A bench of the high court comprising Justice Rammohan Reddy and Justice B Manohar issued an order recently that wearing of helmets mandatory all over the state. 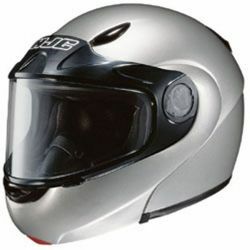 Now two-wheeler riders within the city corporation limits of Bangalore, Mysore, Mangalore, Hubli-Dharwad, Belgaum and Gulbarga are required to wear helmets compulsorily. Bellary has been exempted from the rule considering the hot climate prevailing there. Wearing of helmets for the riders was made compulsory in Karnataka in 2006 itself , but the rules are not strictly implemented. Is it compulsory to wear helmet in city market. Is Bellary out of Karnataka ? Belgaum also gets very hot these days as other cities in the state. I fail to understand the verdict.